Mark you calendars now for the PMMU summer rehearsals and band camp! Attire – All black (dress pants, dress shirt, tie, dresses, skirts, shoes) ~ accents of red and green are welcome! The music department will perform a modified concert for the high school student body in the morning on Friday, Dec. 21 (early dismissal day). Please be prepared with instruments and music next Friday! Reminder for today – rehearsal is 2-5pm. With the impending rain, both gyms are reserved for today’s rehearsal. ARRIVAL TIME SATURDAY IS NOW 7:15am. We need to avoid some serious Girls On The Run traffic tomorrow, and a later arrival will create huge traffic headaches. We will use the time for a quick run of the show before departure to Hershey. As we enter our final week of rehearsals leading up to championships there is still so much we need to accomplish! We will start rehearsal at 6pm this week, and being punctual to everything will help us achieve being the best group we can be in this final push. –Be prepared— The will to succeed is important, but what’s more important is the will to prepare! Within the available time, come to each rehearsal improved. Please focus your practice time on your most challenging parts of the show. –Be aware of your performance and everything around you while at rehearsal—visually and musically. – Try to improve one thing in every segment. We have an opportunity this weekend to do some pretty incredible things, but we need everyone moving full steam ahead for this to happen! Please take a moment to review the PMMU schedule as we near the end of the season. 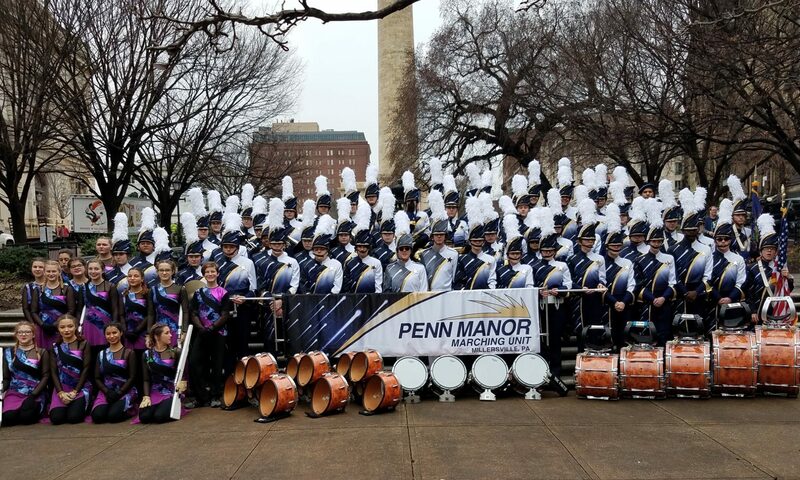 As of today, we will perform in the afternoon (not a late night show) for Championships, but the exact time will not be determined until next Monday evening. Please review the Show Day document above and note that we will have an extended amount of time at the show after our performance. Students should plan to bring cash to purchase food for dinner or pack snacks. Be GREAT this week! Please review the show day information for the next competition on Saturday, October 20th at Eastern York. Be GREAT this week! Notes for the week can be found on the document. Have a GREAT week! Notes for this week can be found here. Have a GREAT week! Attached is the CV show day document with the complete schedule for the day. Be GREAT this week!